FocusOnStyle VERY RARELY covers fashion advice features any longer. 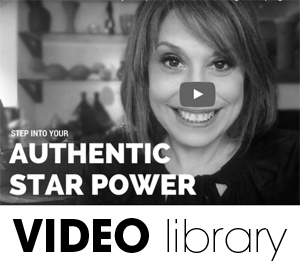 Our expanded focus is on helping women and their businesses get out there so they can step into their star power. That said, there are 1,000’s of existing stylist advice posts on FocusOnStyle, since 1999, that cover the most popular questions. Rather than repeating the same answers time and time again, we encourage you to search the site and your question is probably already answered. 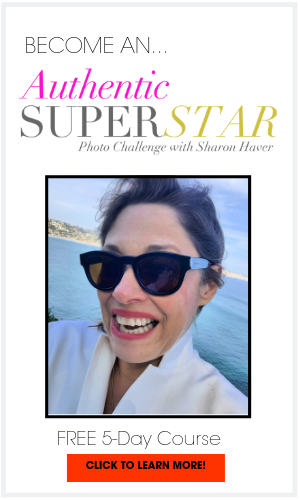 For very specific questions or for those who REALLY want to accelerate their star power beyond trying to piece it together from reading articles, please consider our personal coaching or groups programs. However, on occasion, we will consider answering including style & fashion questions our Stylist Advice pages. Big picture style & fashion questions that serve a broader audience than your specific outfit question. You must be over 18 to ask. (*Please use our Facebook page for quick community answers). 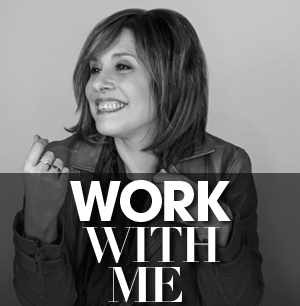 If you need a direct answer to a very specific personal question or want to pick Sharon’s stylist brain, please book a few minutes of her time on Clarity. Limited sessions are available. Questions that were recently covered in our editorial. The very best way to be in charge of your personal style and become the stylist in charge of your own look is by investing in yourself with the C’est Chic Crash Course. 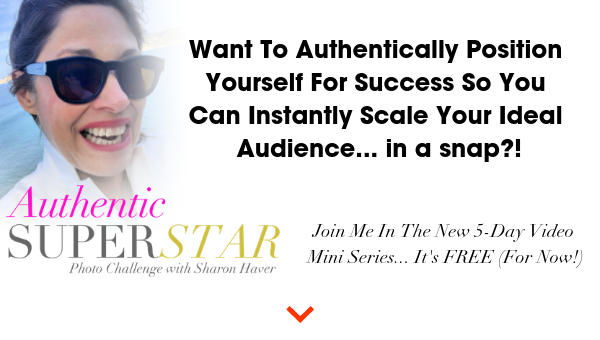 It’s where Sharon walks you through her personal style mentoring system so you can confidently pull it together and finally understand how to feel confident in your style choices, every day. * We hate being out of touch as much as you do. Please reach out and try us the regular way HERE just in case the web mail is being wonky. MORE free love… JOIN OUR NEWSLETTER and you won’t miss one stylish thing… like the chance to see your question answered!